Get freedom and flexibility to work and play on your mobile device – on the go! Most of our favorite applications and content are on our mobile devices. But, many devices with smaller screens – like mobile phones or tablets – are little more than single user devices. 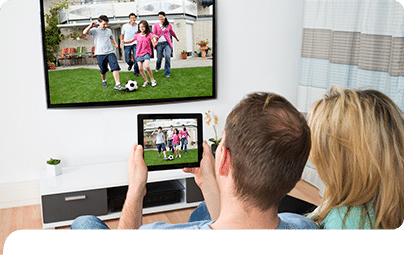 In the past, consumers that wanted to share their content were forced to use antiquated media players connected to TVs, or scramble to find cables to connect their devices to larger screens. Now, with ScreenBeam wireless display, consumers don’t have to go through all that. With a simple swipe and click, what you see on the mobile device, you see on the big screen, instantly – no limitations, no restrictions, and no hassle. Business users love the productivity that ScreenBeam wireless docking brings them. Now they can be productive any time because ScreenBeam lets them connect to a monitor, keyboard, and mouse. So now users are able to do virtually anything from anywhere. Screenbeam wireless display lets users share virtually any local or online content. Beam movies, videos, music, photos, games, online TV shows, applications, and more – directly to an HDTV. 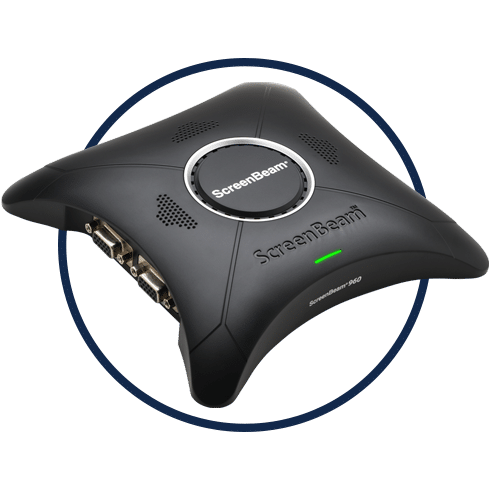 Windows 10 phone, tablet and laptop users get “real work done” thanks to ScreenBeam wireless docking. 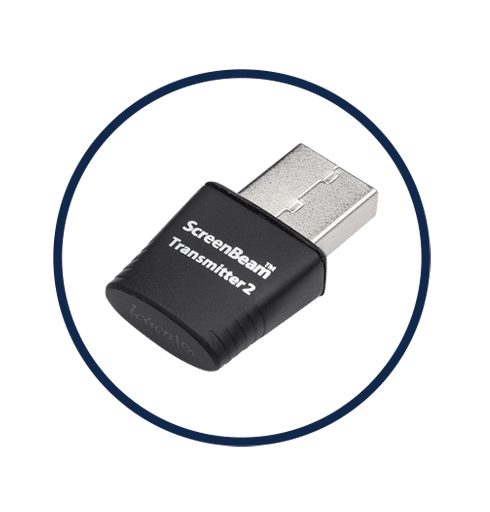 ScreenBeam wireless docking gives users a PC-like experience by wirelessly connecting their mobile device to a monitor, keyboard and mouse. Work with favorite Microsoft Office apps and do things that can only be done with a full-size keyboard and mouse. 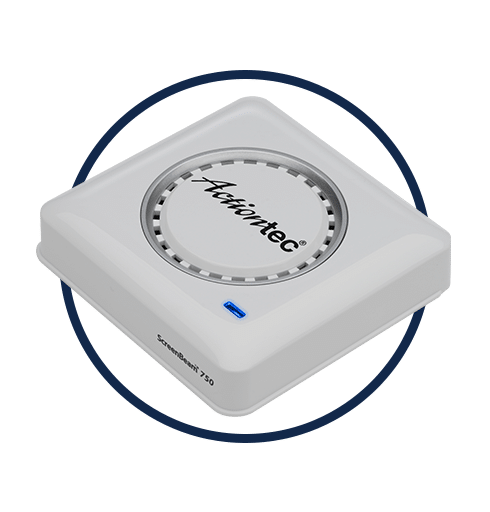 Now the mobile phone or tablet acts like a PC and it all connects wirelessly, without hassle. 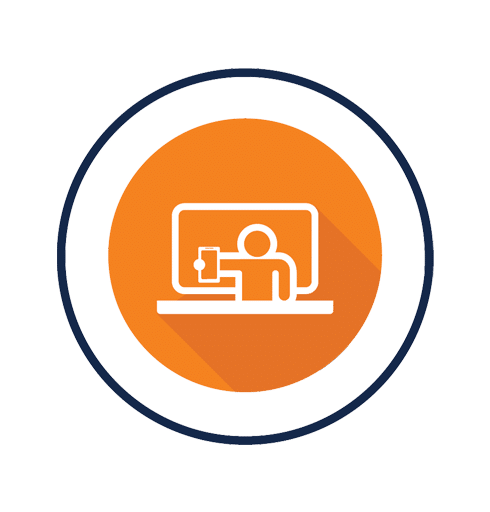 Business travelers use ScreenBeam wireless docking from their mobile device to create and edit content for business meetings and presentations using their favorite business applications. Then, they use it in conference rooms to display their presentations on the big screen to clients and co-workers. Users love the freedom and flexibility, letting users tap into the power of their devices anytime, anywhere. 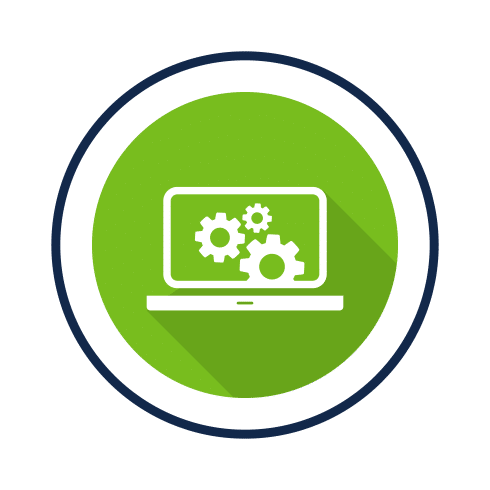 And while mobility is a major factor for device selection, users now have the comfort knowing they can wirelessly dock whenever they want and do serious work when needed. Now anyone in the room can connect and project, not just the participants within reach of cables. Users quickly appreciate the easy experience of swiping in to connect. Presenters are now able to move around the room and interact with participants more freely, fostering better interaction and collaboration. ScreenBeam wireless display solutions are so good, you won’t even notice you’re connected wirelessly. In fact, once you start using Wireless Display, connecting with cables will seem ridiculous. 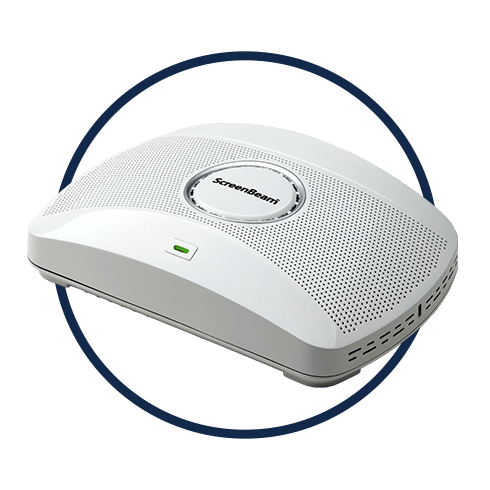 So whether you’re enabling your conference rooms, or outfitting your road warriors with mobile solutions, Actiontec has the right ScreenBeam solution for you.